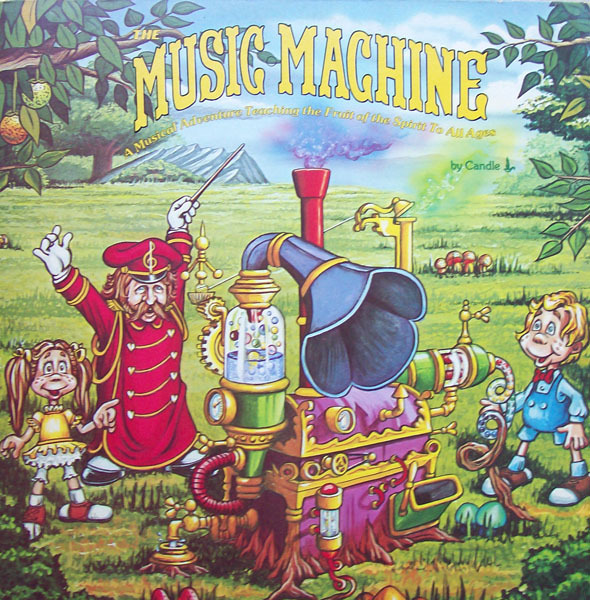 This album (certified Gold and then Platinum with sales of over a million units) is the first release in the Music Machine series featuring Stevie and Nancy and Mr. Conductor. It's a delightful production of memorable songs that kids will love as it teaches them valuable lessons about the Biblical 'fruit of the Spirit!